BSG Solicitors are pleased to announce the promotion of Pippa Weld-Blundell to Partner, recognising her significant contribution to the firm since joining in 2012. Pippa is a highly experienced Solicitor specialising in residential property, Wills and probate and is based out of our Preston office. 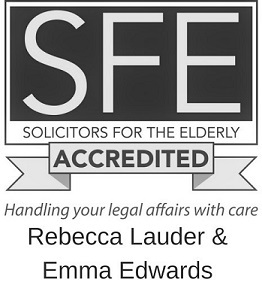 Over the last four years she has built her reputation working with clients throughout Lancashire and beyond, advising on property transactions and private client matters including Lasting Powers of Attorney and estate planning. Her new role will see her now take an active part in shaping the future of the firm and growing the practice. Pippa is one of five internal promotions that the firm has made in last few years across all levels at both the Lancaster and Preston office.